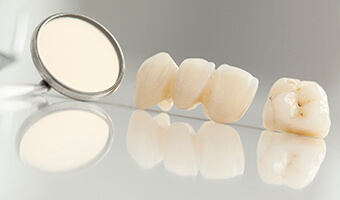 Your custom-made bridge will fit your mouth comfortably and beautifully restore your smile. Please call us at Chambers Family Dentistry today to learn more about dental bridges and our other tooth replacement options. We look forward to improving your oral health!